The Routes event portfolio attracts a wide range of senior aviation professionals from all over the world, and by improving your airport or destination’s brand, prestige and credibility in front of the world’s airlines, you’ll enhance your visibility and image. 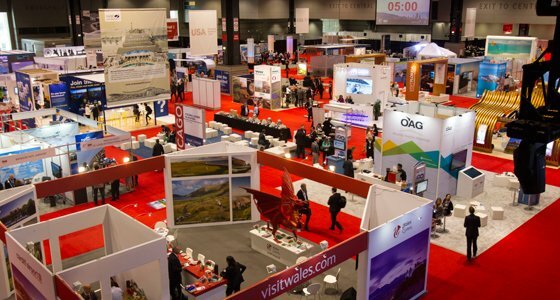 Sponsorship opportunities at Routes events help you differentiate your business from your competitors and develop closer and better relationships with new and existing customers, showcasing all the services and developments at your airport or destination. 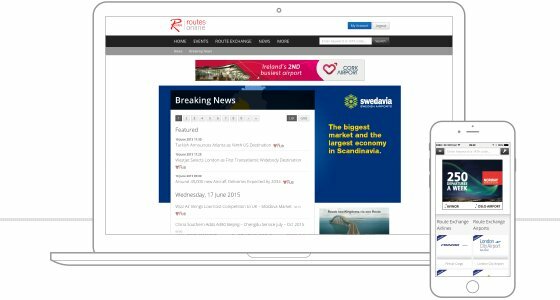 Routesonline offers the opportunity to effectively communicate your brand and strategy through digital marketing to a qualified audience of key industry decision makers. Maximise your event attendance further by promoting your key messages pre, during and after each Routes event. Digital marketing via Routesonline offers detailed analytics and reporting, delivering accountability and transparency. 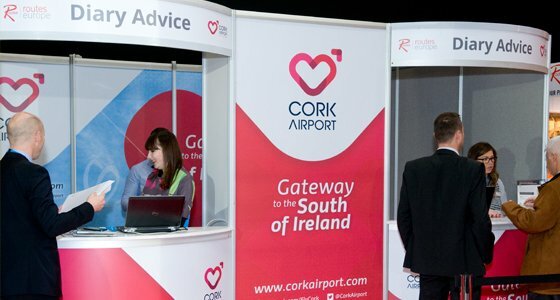 Exhibiting at Routes events presents your organisation with the opportunity to place your brand in front of key decision makers and top aviation professionals from across the world. The Routes Marketing Awards are widely regarded as the most prestigious awards in the industry, as they are voted for and judged by the network planning community. 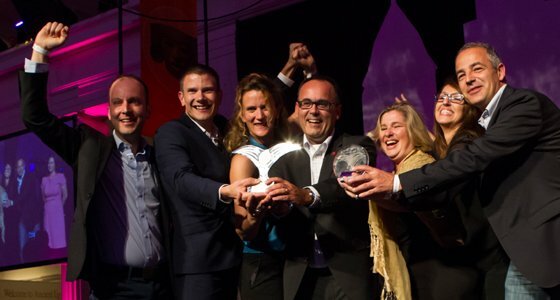 Read more about your regional awards alongside the overall World Routes Marketing Awards and discover how your organisation can be nominated and shortlisted. Undoubtedly the best, and most impactful way of raising your organisation's profile is to host a Routes event. Hosting places your organisation at the centre of an event dedicated to route development, presenting you with the opportunity meet key decision makers and shape their experience whilst offering greater insights into your long-term objectives. Find out more about future hosting opportunities. Interested in becoming a Routes Media Partner? If you would like to discover more about the opportunities available and how your organisation can benefit from Routes' dedicated audience of senior aviation decision makers and network developers please contact Gracie Davies, Content Marketing Manager.